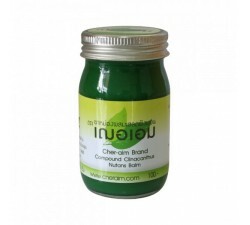 The Cheraim range is manufactured in Thailand with herbs grown in the north. 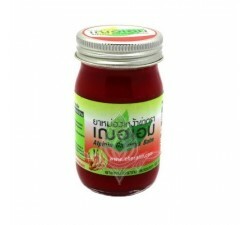 The products are very useful to relieve muscle and joint pain, migraines, colds and blocked noses. 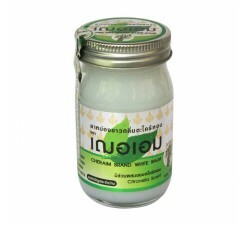 The balms are varied with different virtues, thanks to Thai herbs. 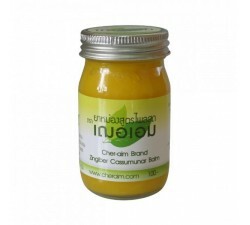 Cheraim range There are 6 products.